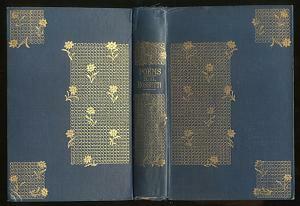 The sixth edition (or sixth printing) was brought out in 1872. It was the final English edition and did not sell out until 1879. It carries a few corrections that do not appear in the earlier printings (see pages 3 and 82) and one difference (page 185) due to an error in printing.